They began a few days ago in Palermo shooting of the TV series Free dreamers. The ideas will never break. 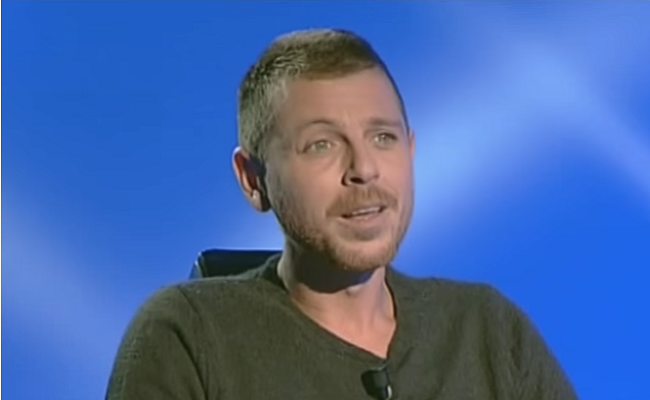 The series, produced by Taodue for Mediaset, is composed of four films. It is dedicated to four civilian heroes who paid with death commitment for justice and against the Mafia. The entrepreneur Libero Grassi, the journalist of the Giornale di Sicilia Mario Francese, the agent Emanuela Loi, who died in the massacre of Via D'Amelio in which he lost his life Paolo Borsellino and Renata Fonte, city councillor killed in Salento for his battles against overbuilding. Pietro Valsecchi, the producer of the series, claims the importance of producing films like these. "That's right and proper to introduce these extraordinary people in a country that has a short memory." 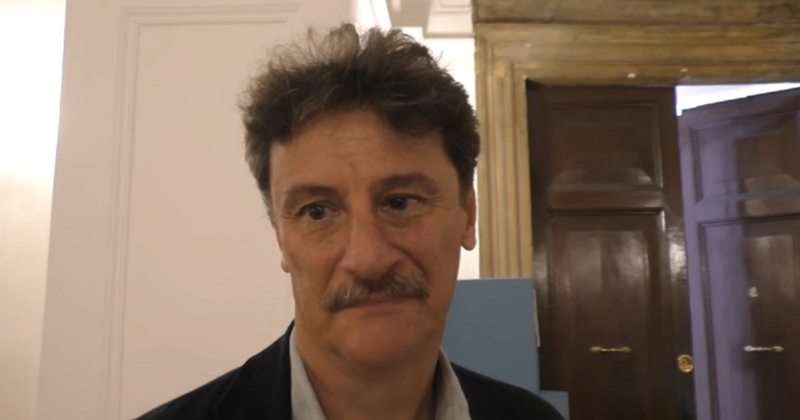 Star of the film on Libero Grassi is Giorgio Tirabassi. Michela Cescon plays his wife, in the cast also Valentina D'Agostino, Davide Giordano and Jacopo Cavallaro. The film is directed by Graziano Diana. Claudio Gioè plays Mario Francese. Co-star is Marco Bocci who plays Giuseppe Francese, the youngest son of the reporter. Giuseppe was twelve years old when he saw the body of his father shot to death. After getting engaged for years in search of the perpetrators and the instigators of the murder, the day after the decision at first instance he killed himself leaving wrote "I have done my duty, I have done my duty, I embrace you all, sorry". 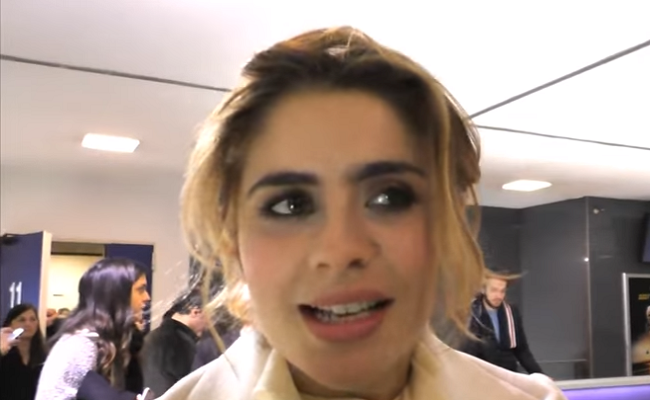 Greta Scarano plays the agent of Police Emanuela Loi. The film is directed by Stefano Mordini; starring Ivana Lotito (Emanuela's sister) and Fabrizio Ferracane (Paolo Borsellino). 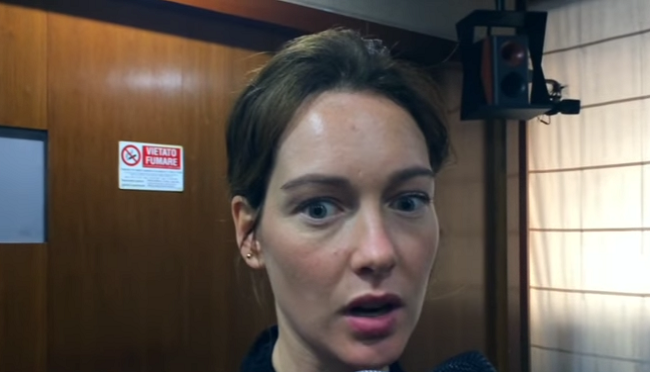 Cristiana Capotondi finally interprets Renata Fonte. In recent days the shooting of three films in the series (those on Libero Grassi, Mario Francese and Emanuela Loi) have crossed in Palermo. The one on Libero Grassi has notably interested Piazza Pretoria and the Palace of the Eagles, Via Sammartino and Piazza Bellini. The film about Emanuela Loi affected areas of the seafront Cristoforo Colombo, Addaura. The one on the journalist Mario Francese the City Hall and the Vucciria area. The films should be broadcast on Channel 5 next spring.